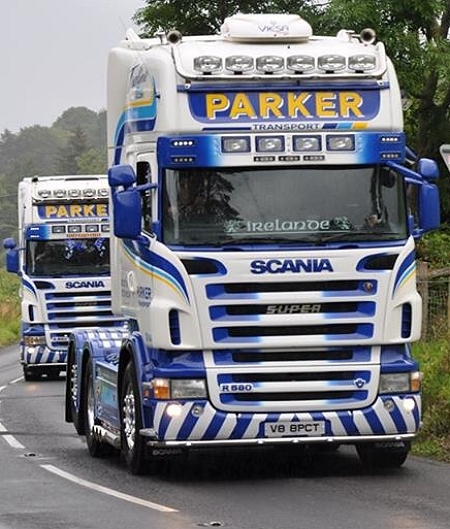 Parker Car Transport provide a wide range of vehicle transportation services throughout Ireland, the UK and Europe. We offer tailored solutions to meet your specific requirements and our team have many years experience delivering on time and to budget. Vehicle collections from dealerships to private customers. All auction sites such as Ebay, Gumtree, BCA, Copart and Manheim. Tractors, excavators, trucks, plant, wide loads, abnormal loads & much more.